We are a small friendly independantley owned business which was established in April 2009. 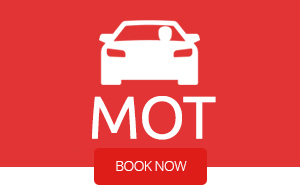 We are already building a good reputation with motorists for services such as Mot’s Huntingdon and the surrounding area, this has been achieved by offering exceptional value for money along with friendly personal service. 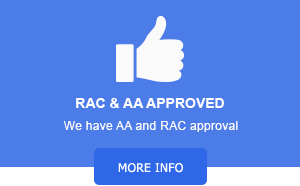 Did you know we can collect and deliver your car back to you? or even provide a small courtesey car to help you get on with your day? 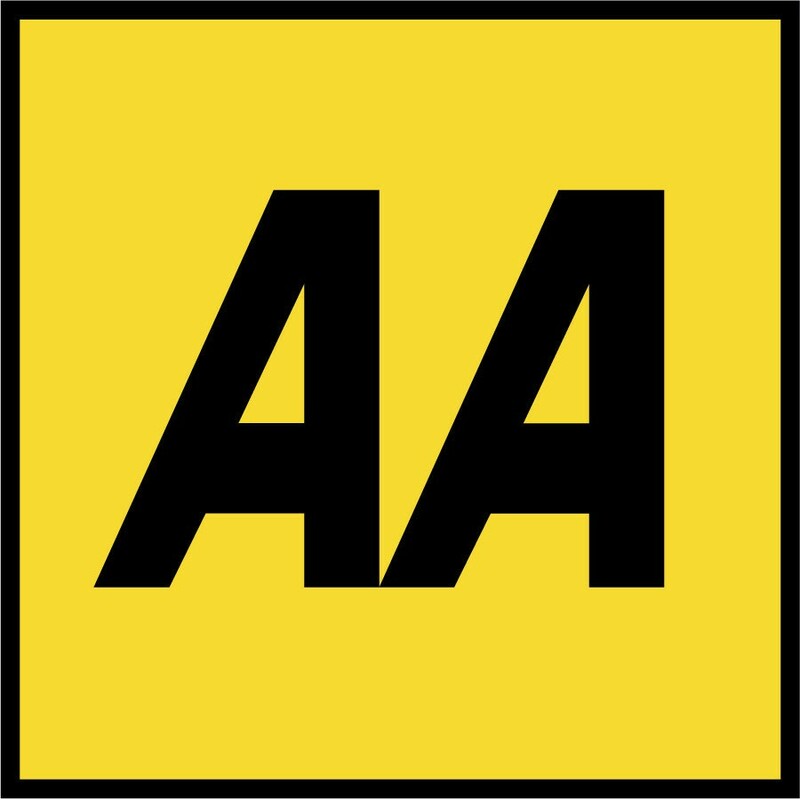 We pride ourselves on our clear, honest and open pricing policy and you can be assured of a warm welcome every time you visit, we even provide you with free tea and coffee while you wait for your car Servicing Huntington! So what are you waiting for? Give us a call now on 01480 414411 and see how we can help. 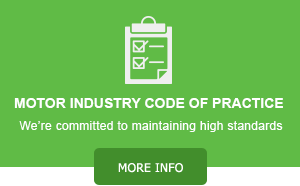 As members of Motor Codes and RAC approved garages we are part of a network of trustworthy garages that have committed to The Motor Industry code of Practice for Service and Repair. Call or book a service online on a date which is convenient to you. Arrange a time with us between 8am and 10am either to pick your vehicle up at 8am to 10am. We service your vehicle using the latest equipment and highly trained mechanics. We will then let you know when the car service is completed. From here you can pay over the phone with your debit or credit card. 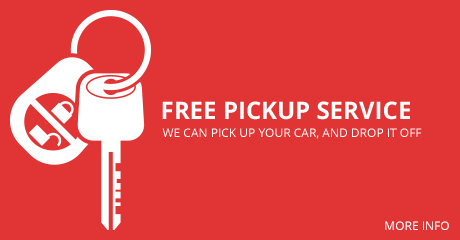 Your car will be returned to your home or work between 4pm-6pm (FREE delivery) or a time convenient to you. Smoke or noise coming from your exhaust? Get in touch!